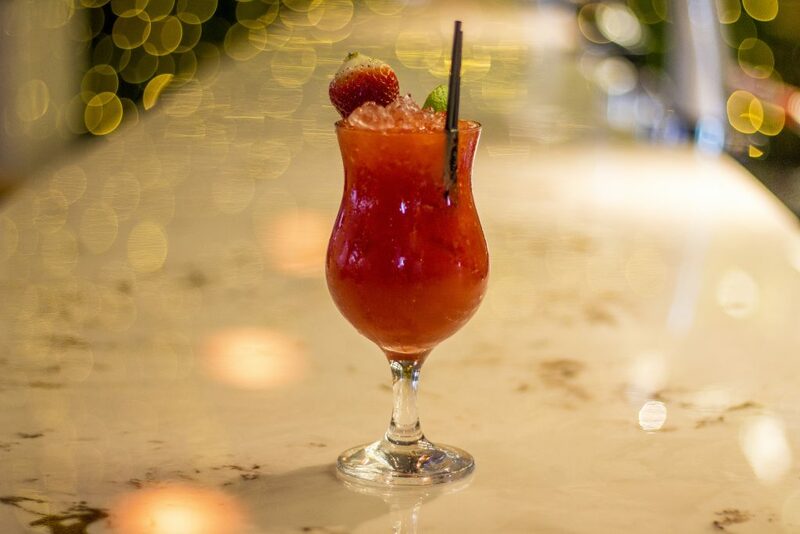 Tis the season to be merry so take advantage of our stunning 2 for £10 cocktail offer at The Sir T! 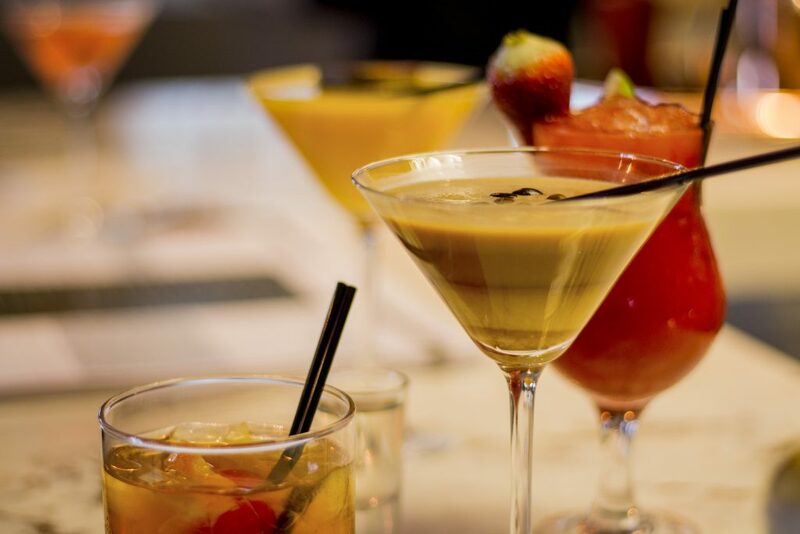 Two of the same, mix and match, shaken or stirred – the choice is entirely yours – Sunday to Thursday 4-7pm. Why not try an Espresso Martini, a Singapore Sling, a Cranberry Kiss or even a Lamb Banana? The choice is yours and with this fantastic offer, you can experiment as much as you like. If that wasn’t enough we’ll be keeping this promotion on throughout the month of January so perfect for banishing those winter blues when Christmas just feels like a distant memory. To see our list of cocktails visit our bar menu to see what the recently refurbished Sir T has to offer.